A proposed bill which would impose a total ban on abortion in Poland has drawn ire across the country from women’s groups and others, who plan to protest it Sunday afternoon at 14:00 on Krakow’s Main Square. Under current laws dating back to 1993, abortion is banned except when the mother’s life is endangered, the pregnancy is the result of a criminal act, or the fetus is seriously malformed. Polish women who travel abroad to get abortions, as well as those who get them illegally, cannot be prosecuted. Critics of the bill say that it will lead to public health crises, undignified and excessive criminal investigations (targeting even women who miscarry), and an increase in illegal abortions, which are often extremely risky. 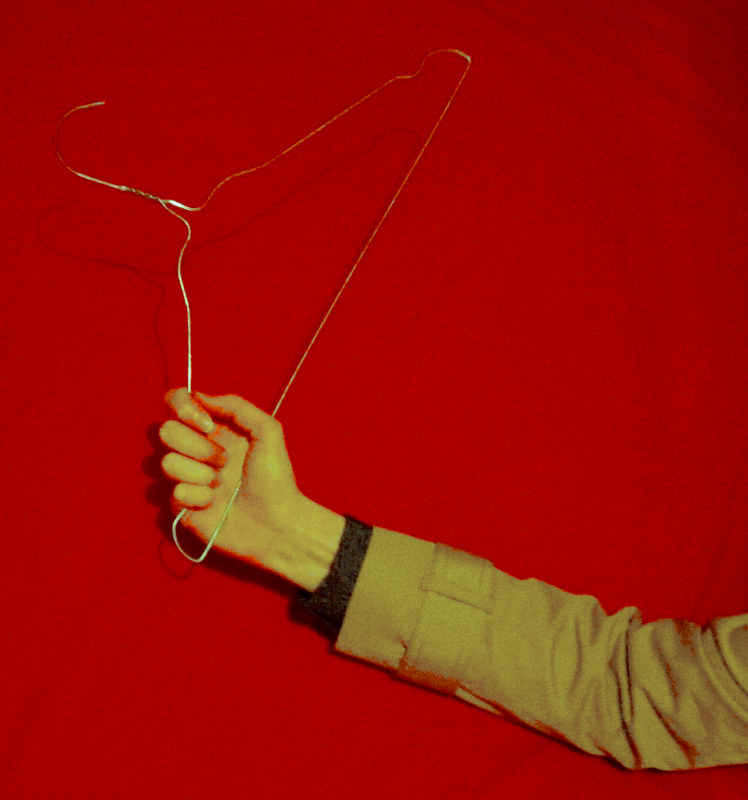 To symbolize this last point, attendees of tomorrow’s demonstration are encouraged to carry clothes hangers along with signs. As of this writing, nearly 3,000 people have said they will attend the event on Facebook. 14 other cities will hold parallel demonstrations under the banner of “Nie dla torturowania kobiet!” (“No to torturing women!”), organized by the feminist group Dziewuchy dziewuchom (roughly translated, Wenches to Wenches). A similar proposal to completely ban abortion was rejected 206-178 by the Sejm (the legislative lower house) in September 2015, when it was controlled by the more socially liberal PO party. Polling conducted in 2014 revealed that, while most Poles oppose abortion on demand and even more take a personal moral stand against it, the vast majority of the population supports the current exceptions. However, the bill, which comes as the result of a citizen’s initiative sponsored by anti-abortion group Fundacja Pro, has the support of the Catholic Church in Poland as well as Prime Minister Beata Szydło of the ruling PiS party. people already knew what will be the result of this law anti abortion, illegal abortion in high risk for women, infection, sterility and death. The early abortion without restrictions and free in any cities with trained employees is also a need to stop human foetus trafficking that increasing. if Poland vote a anti abortion law, it will became the third world country of Europe, like Malta and San Marin and too many non european countries in the world. Stop that monstrosity. Religion and government–a dangerous mix. Keep church and state separate. If you like to criticise this law project as a medieval one you should read it. They’re yelling that woman who accidentally aborted pregnancy will be punished. But there is stated, in the law project, that mother is not going to b punished. It’s about outside persons. Maybe you remember one situation from the past (some 5 years I guess), when man hit a car with a pregnant woman inside (she was very close to give the birth), who lost a baby as a result. Most people in Poland are opposed to giving troubled and uneductated people disgusting right to kill their children so Polish oligarchs can pretend there’s no social problems in Poland. No to killing disabled and unwanted, that’s a thing of nazi and communist regimes.